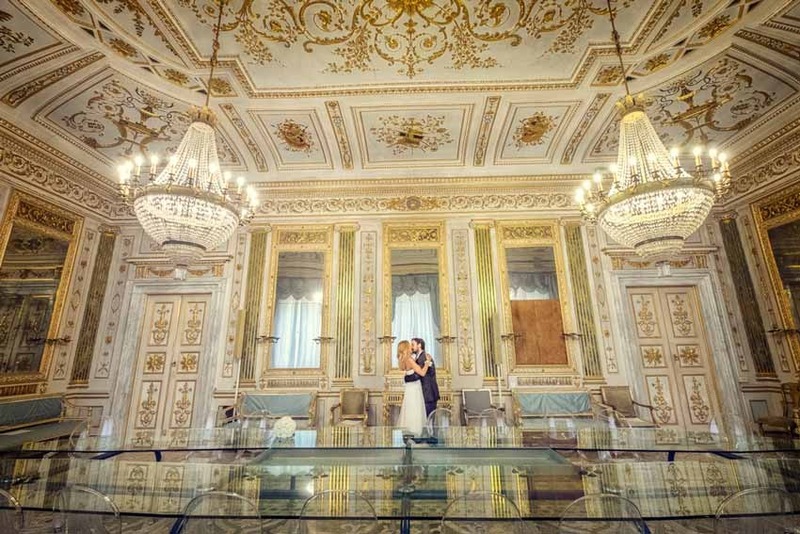 Weddings in Lucca can be organized at the Palazzo Orsetti, an historical Palace rich in history with some lovely frescoed halls that can be used for wedding ceremonies, the smallest one is called the Green Hall and is suitable for groups up to 20 people while the Hall of the Music is recommended for bigger groups. 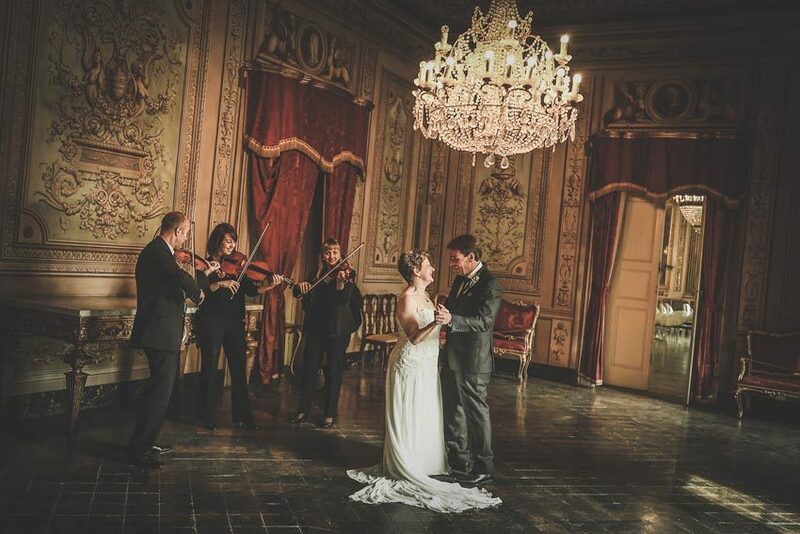 Civil Weddings in Lucca can also take place in some fabulous private Villas around the city. In this case the wedding reception can follow the ceremony at the same venue, this means that guests will have the chance to pace around the park while they enjoy a glass of Prosecco sparkling wine and admire the beauty of the setting selected for the civil ceremony.